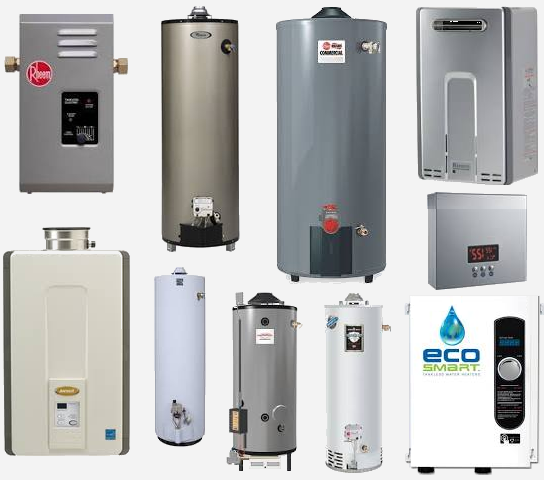 Need a New, High Efficiency Water Heater? Why not consider a Tankless Water Heater? Go Green!!! By eliminating stand-by heat loss, energy consumption is significantly reduced. Because of its on demand functionality, you won’t be heating water when out of the house or sleeping. Never run out of hot water! 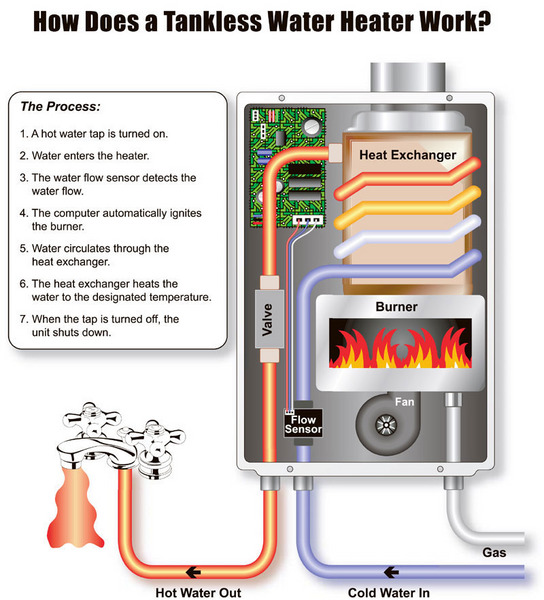 A tankless water heater heats water on demand using a heat exchanger (see Illustration below) and a high power burner system so that you will never run out of hot water. Multiple showers can be taken at the same time along with your laundry load and/or your dishwasher without running out of hot water, and these applications can be in use for as long as you need them! Save Money! 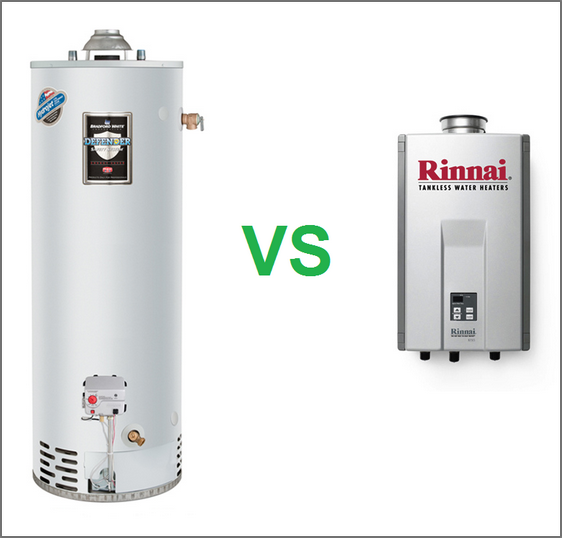 Because of the technological advances over your conventional water heater, you only heat water when you need it. It contains a flow sensor that will tell the unit to power on when water is running through it. This means that you are using minimal gas to heat your water, whereas a tank will use gas, 24 hours a day 365 days a year, to maintain a constant temperature.Start saving money today! Huge space saver! Look at your current water heater and imagine a small suitcase in its place. A tankless water heater will free up this area dramatically allowing for more storage and just a cleaner space. The tankless is mounted on the wall and is approximately 24 x 14 x 10 inches, which will allow for as much as 50 cubic feet of free space! Tankless water heaters outlast conventional water heaters! A tankless water heater will last 2 to 3 times as long as a traditional water heater, meaning less waste in our landfills and less problems for you. water, and to help you save money on your water heating costs. A Tankless Water Heater will save you money, and pay for itself over time. 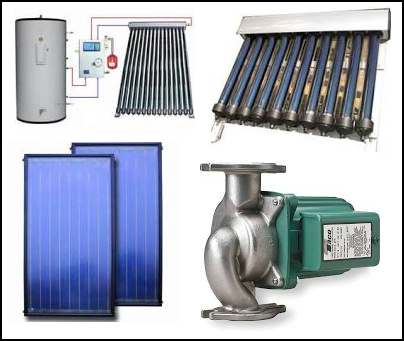 with a Solar Water Heating System! from a variety of options to store your hot water and provide backup capabilities if necessary.